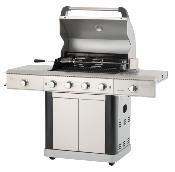 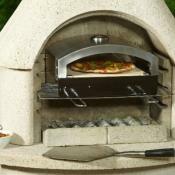 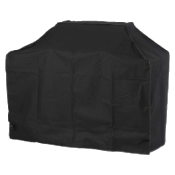 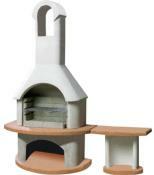 St Lucia gas BBQ is great for large barbecue parties and this gas BBQ includes a free rotisserie set. 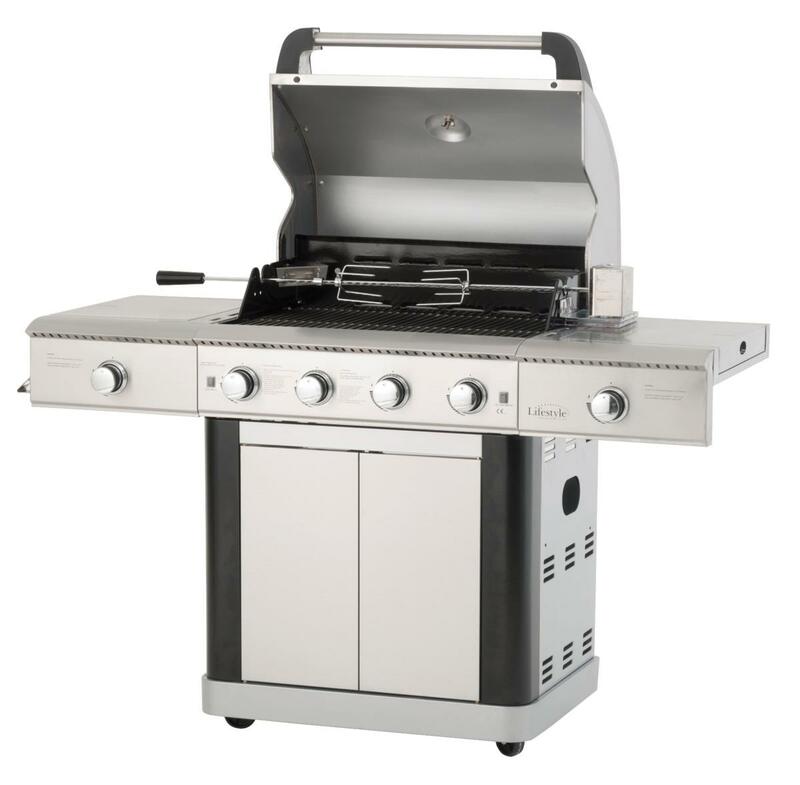 You can grill, roast or spit roast. 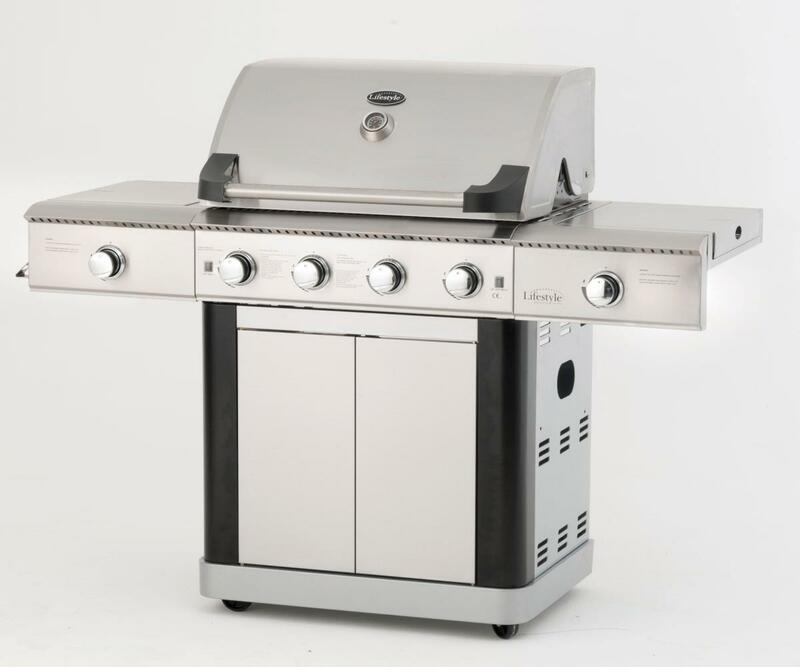 Stainless steel cooking grills are excellent for grilling and the large double skinned hood allows you to roast a leg of lamb or a couple of chickens. 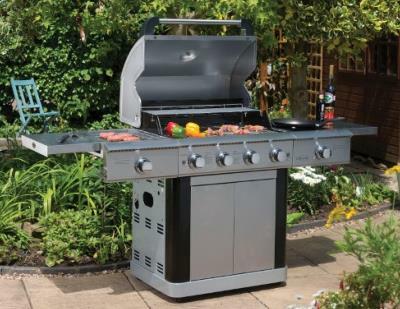 If your looking for a barbecue that includes a rotisserie then this is ready to go! 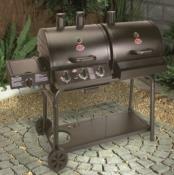 Barbecue anything from burgers to joints of meat and whole chickens on this super gas barbecue with rotisserie. 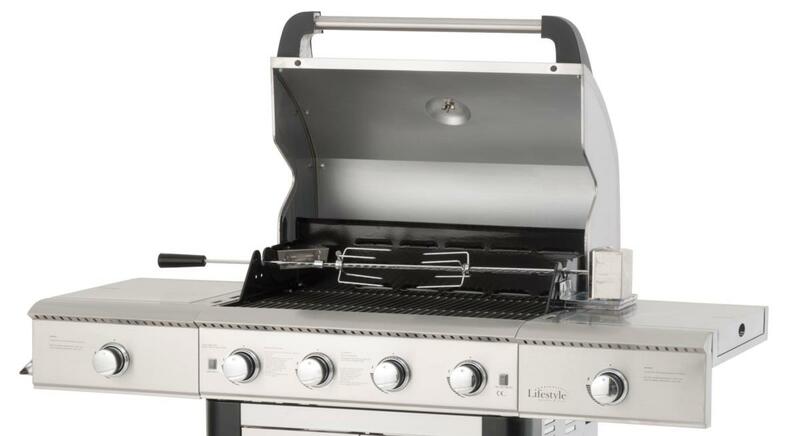 2 X Cooking Grills: Cast Iron and 1X Griddle.